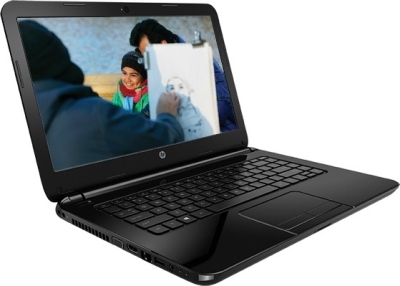 For a high school student or an SEO entrepreneur, buying the first laptop may not be easy. Configuration is of course a great concern, but for a first laptop computer the price tag is what bothers the customer most. There used to be a time when laptops would cost a fortune and only the richest community could afford one, also their functionalities were very limited. Now, laptops are available at price tags even lower than latest flagship smartphones. If you happen to have a budget of around 20,000 rupees for a laptop, these are the 8 models you may want to take a look on. 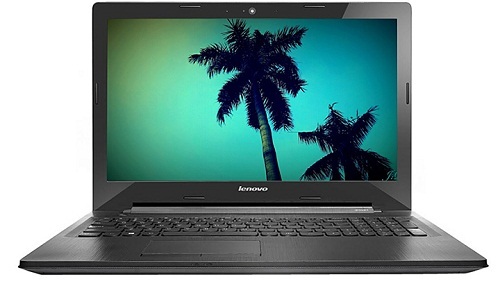 This variant of Lenovo G50-45 is based on AMD E1-6010 CPU. It is dual core, and the clock speed is 1.35 GHz. The cache amount is 1MB to provide sufficient space for the current apps to reside, multitasking speed will be moderate. 2 GB RAM comes from the factory, however it’s upgradable up to 16 GB; bus speed 1333 MHz. The display is 15.6 inches and there’s an AMD Radeon R2 GPU unit built in. Windows 8.1 comes pre-installed. Price – Rs. 19,075. 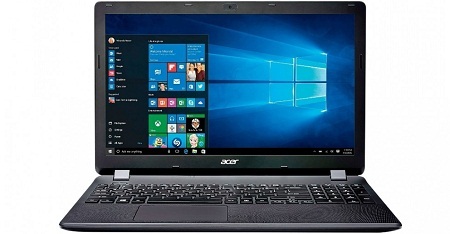 For a compact laptop suitable for everyday use, this Acer Aspire model may not have a better competition. Display on this computer is 15.6 inches with 1366×768 pixels and it’s an HD LED panel. This computer is based on Intel Celeron 4010 CPU with clock speed 1.60 GHz, the RAM is 2 GB. There’s no external graphics unit; it’s a built-in Intel HD 4000 series GPU. Unlike many newer models, this laptop has an 8x DVD writer. The battery is 3 cell with 5 hours backup on average. Price – Rs. 19,590. 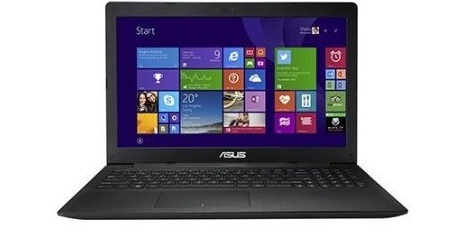 Asus X553MA-XX543B laptop has Intel N2940 Celeron Quad Core CPU inside. The clock speed is 1.83 GHz and during a turbo boost, it goes as high as 2.25 GHz. This laptop has 2 GB DDR3 RAM which is expandable up to 4 GB and the frequency of these modules are 1600 MHz. Asus X553MA-XX543B comes with Intel HD Graphics built onto the mainboard. The display is 15.6 inches. Price – Rs. 18,265. 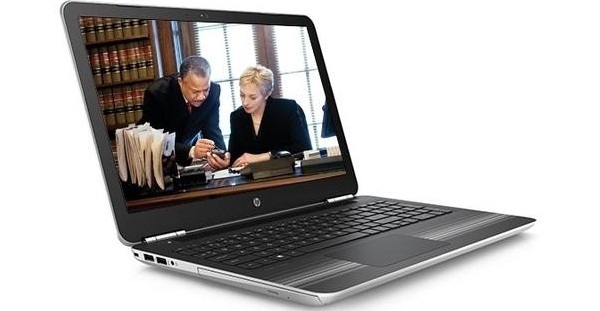 Powered by Intel N2840 Celeron Dual Core, the HP 14-r 113TU is a decent laptop for everyday use. The CPU offers clock speed 2.16 GHz and 2.58 GHz while Turbo Boost is enabled. The cache memory on this CPU is 1 MB. 2 GB RAM comes as standard, which is expandable up to 8 GB using 1333 MHz sticks. This laptop has a 14 inch display of resolution 1366×768 pixels and the battery is 4 cell. Price – Rs. 19,940. 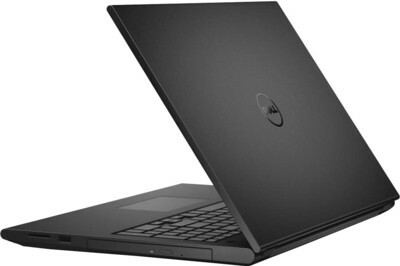 Dell Inspiron 15-3541 is based on AMD E1-6010 CPU with 1.3 GHz clock speed. The 4 cell battery on this computer provides adequate power for nearly 3 hours. It has a 15.6 inch HD display with resolution 1366×768 pixels, and a built in AMD Radeon R2 GPU for smooth graphical processing. The RAM is 2 GB; upgradable up to 8 GB on the single 1600 MHz slot. Pric – Rs. 19,800. 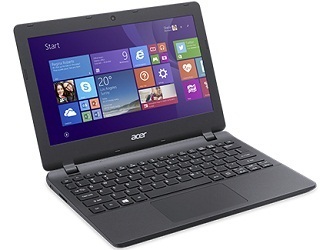 For utmost portability, Acer Espire ES1-111 laptop should be the best daily driver. This laptop’s display measures only 11.6 inches, yet the configuration underneath is powerful enough to carry out everyday tasks without ever being sloppy. The display offers 1366×768 pixels which results to crystal clarity. 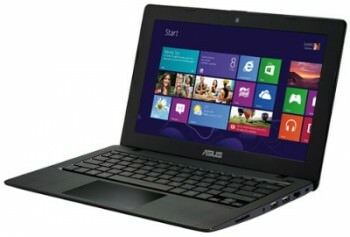 It has Intel N2840 Celeron CPU with 2.16 GHz clock speed. ES1-111 comes with 2 GB RAM built in; and upgradable up to 8 GB. With a 3 cell built-in Li-ion battery, the backup could reach as high as 6 hours. Price – Rs. 17,018. This Asus laptop is another great addition in the company’s portable netbook range, only the configuration is much higher than typical netbooks available in the market. The CPU is an Intel N3540 quad core Celeron Processor, with built-in Intel HD Graphics and 2 GB DDR3 RAM having frequency 1600 MHz. The display is 11.6 inches with 1366×768 pixels. The laptop comes in black; weighs only 1.24 kg. Price – Rs. 18,299. This ultra-portable mini notebook from HP has almost every potential a student or young executive would require for a typical working day. Even though the battery is only 3 cells, yet it’s capable of providing nearly 5 hours of backup. The CPU underneath is Intel N2840 which has 1 MB cache memory and 2.16 GHz clock speed which goes as high as 2.58 GHz during Turbo Boost. 2 GB RAM accompanies the CPU; there’s a SIM card slot as well that supports 3G WCDMA network bands. 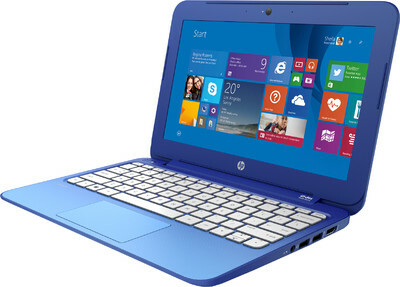 HP Stream 11 comes with Windows 8. Price – Rs. 19,999. All these laptops are available under 20,000 rupees with full customer support, and gets the job done just right.